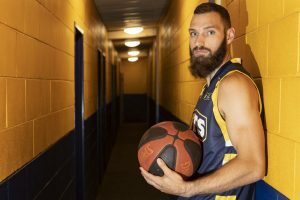 The Silver Lake Resources Goldfields Giants have filled their first import spot for season 2017 with the signing of American recruit JB Pillard. 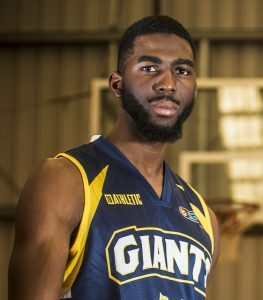 Pillard, a 201cm (6’7”) forward from Seattle, Washington joins the Giants after an extended college career and then plying his trade around the US and Australia in various leagues. 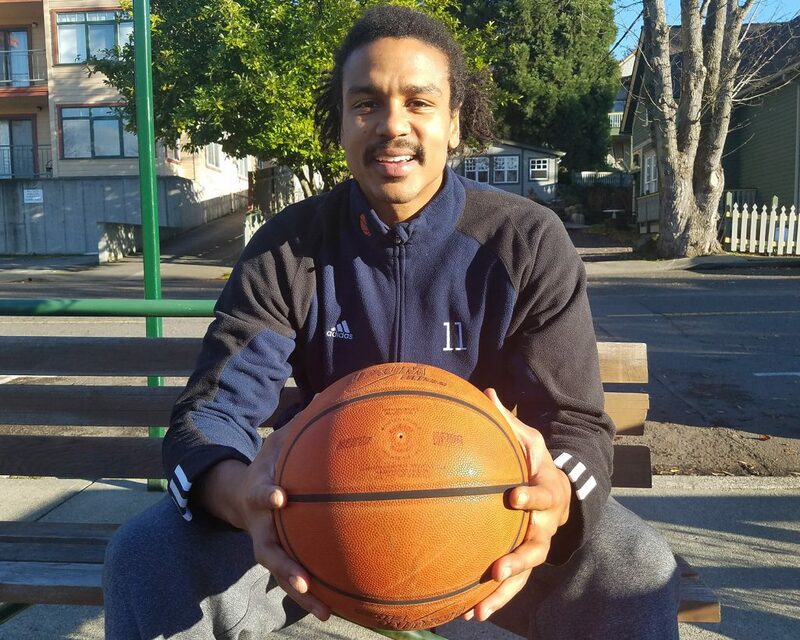 After rising up through the Northwest Athletic Conference (NWAC) junior college basketball scene, playing for Olympic College (2008-09) and Whatcom College (2009-11), Pillard spent his remaining college seasons playing at NCAA DII level in the Great Northwest Athletic Conference. 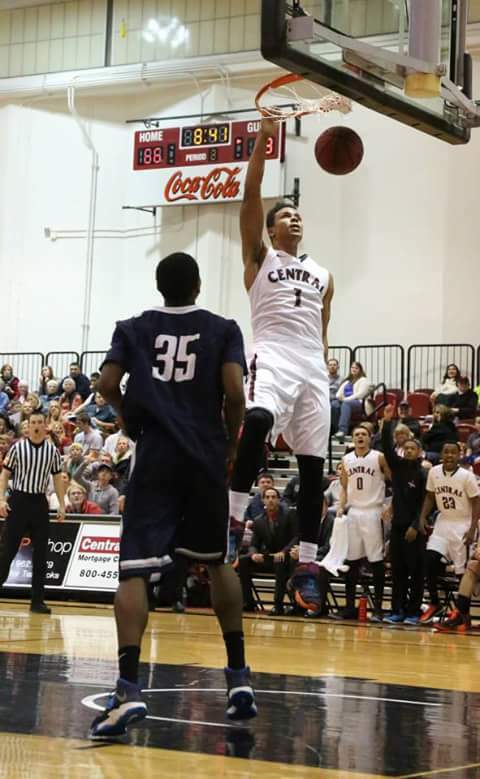 At Northwest Nazarene University (2011-12) he lead the Crusaders in scoring with 15.2 points per game scoring at 58% from the field and also averaging 6.4 rebounds which also lead the team. 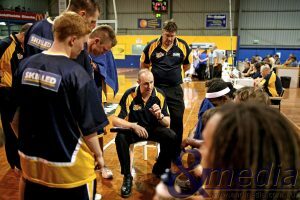 Goldfields Giants recruit JB Pillard in action for Central Washington University. 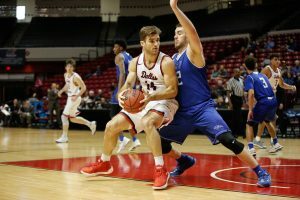 After redshirting with Central Washington University in 2012-13, his final season saw him lead the Wildcats in rebounding with 7.4 per game and also be second in the team in scoring, averaging 14.9 points at 63% from the field. 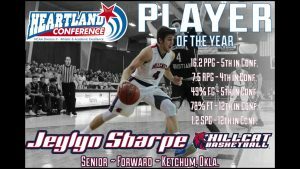 Across both of these seasons he was recognised by the Great Northwest Athletic Conference where he received GNAC Honourable Mentions. 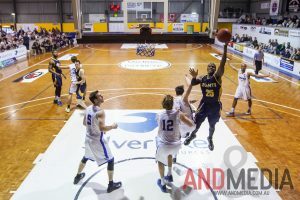 He’s spent the last two years playing in the US in the high-profile Seattle Summer Pro-Am (2015 & 2016), and for the Seattle Mountaineers (2015-16 & 2016-17) in the American Basketball Association (ABA), where he’s currently averaging 15.8 points and 9.8 rebounds whilst shooting at 57%. 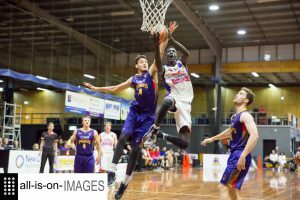 Between ABA seasons he also had a stint in Australia up in the Darwin Basketball Association (2016) as a professional imported player. 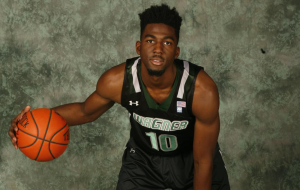 He brings to the Giants scoring and rebounding along with versatility, extra size and a much needed inside presence. 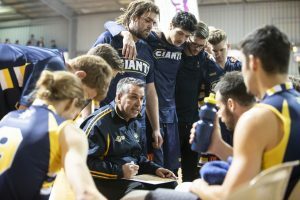 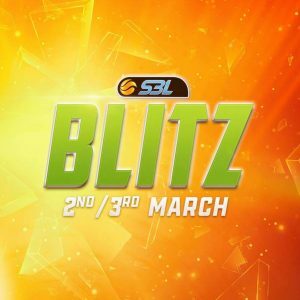 Pillard should arrive in Kalgoorlie in early to mid February to join the Giants in their pre-season campaign before the SBL Blitz tournament in early March.